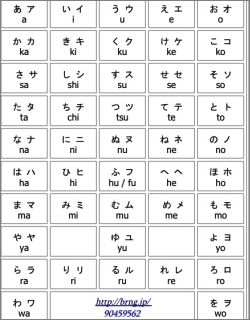 Kana Table can reinforce your memorization of the Kana. 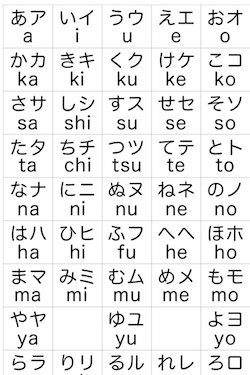 While Kana Copybook can help you write the Kana correctly, Kana Table can let you have a quick look at the whole picture. Both of them are great tools for beginners to learn and master the Kana as fast as one can.